Are you a 3D designer? Do you know how to use Unity? 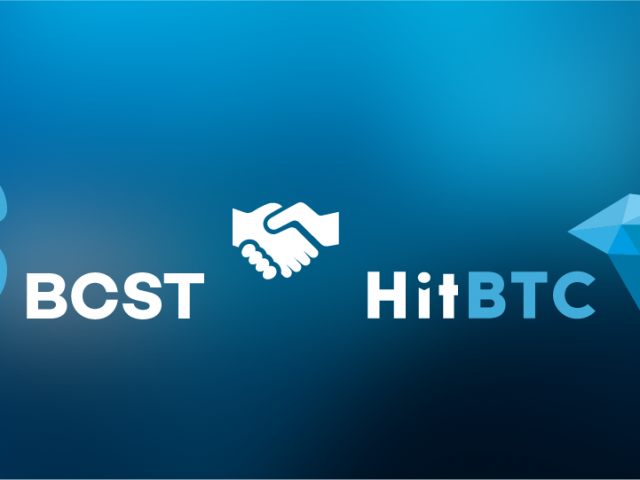 If yes, this is your big chance to win BCST from a total prize pool of 31,000 BCST! 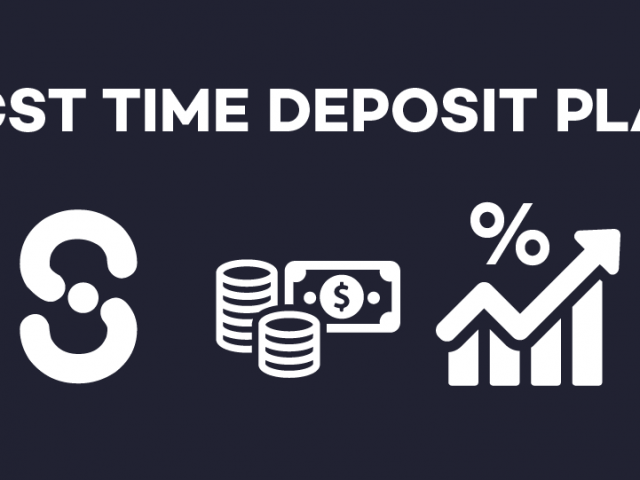 Blockchain Store (BCS) introduced a time deposit system to secure your BCST from the current unstable blockchain market. Blockchain Store – A decentralized, mixed-reality e-commerce platform running on a blockchain. 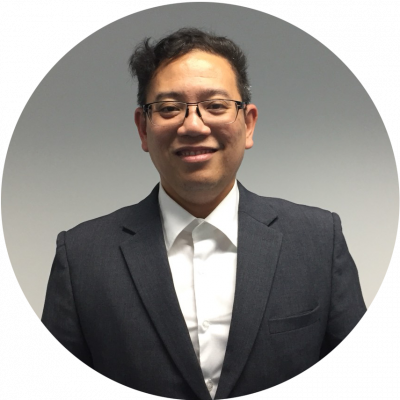 Blockchain Store (BCS) is a decentralized e-commerce platform that will transform online shopping as you know it. 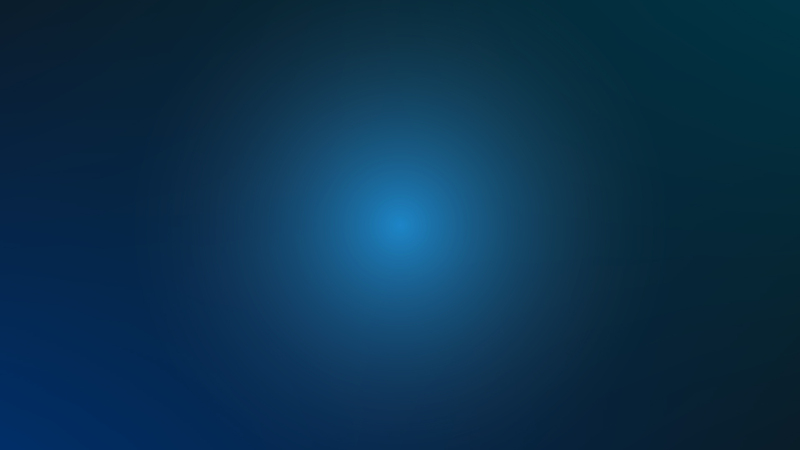 BCS allows users and businesses to buy or sell both virtual and physical goods in a virtual reality (VR) world called BCS World by using BCS token (BCST) via smart contracts. The dApp also includes augmented reality (AR) features. Decentralized e-commerce platform based on blockchain technology. Immersive shopping experience in a 3D virtual reality (VR) world. Augmented reality (AR) to realistically display products in front of you. BCS is ready for you and businesses to start buying or selling both virtual and physical goods right away. 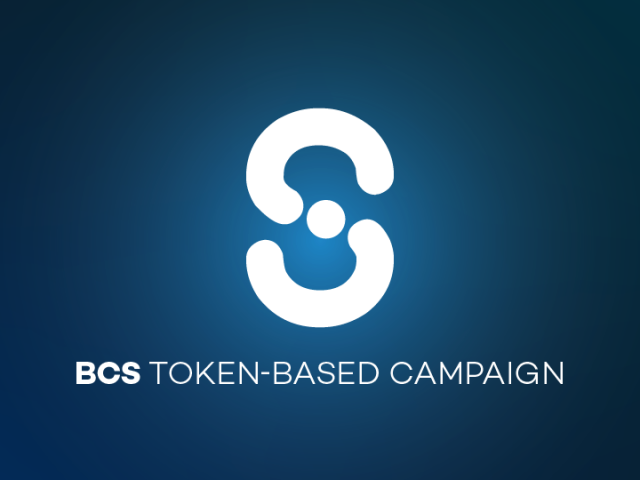 All you need is an active BCS account and an ERC20 based wallet, and you are good to go. VR and AR help visualize products in 360°. The blockchain eliminates financial intermediaries and increases security and transparency for transactions, as well as the protection of intellectual property rights. 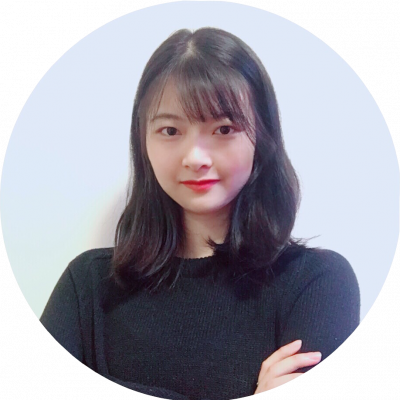 At the same time, it adopts the advantages of blockchain to provide a platform for global enterprises and users to sell and purchase quality products. With blockchain as its underlying technology, BCS is able to add new benefits to online shopping. Decentralization eliminates the need for third-parties (e.g. financial intermediaries). It also makes online shopping more secure and transparent. Explore online shopping in a virtual environment where you can browse shops and preview products in 3D. Walk through our virtual mall by using your smart phone in combination with a VR card-box or VR box. You can easily toggle between fullscreen mode and VR mode. 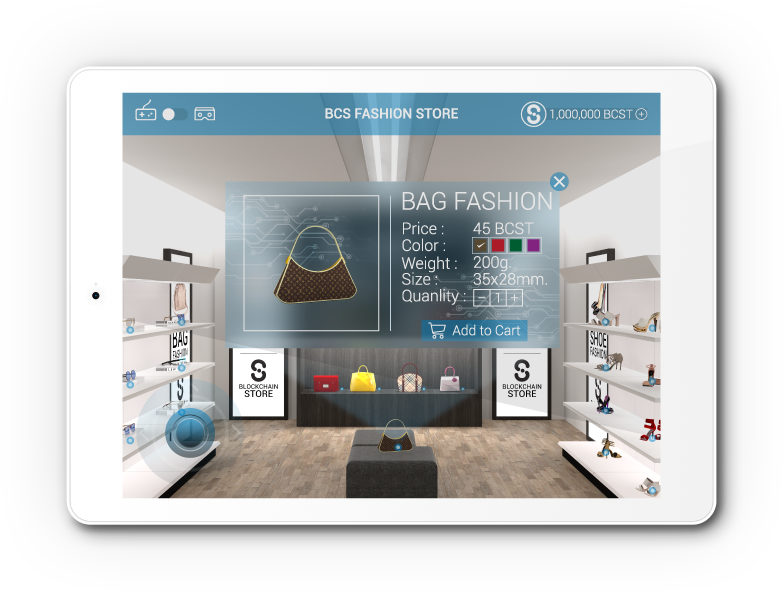 To enhance shopping experience even further, the BCS e-commerce platform has a built-in augmented reality (AR) feature. With AR, you can display any item of your choice right in front of you, using your smart phone's camera. Read about all features and benefits the BCS e-commerce platform provides, how it works, and how you and businesses can be part of it. 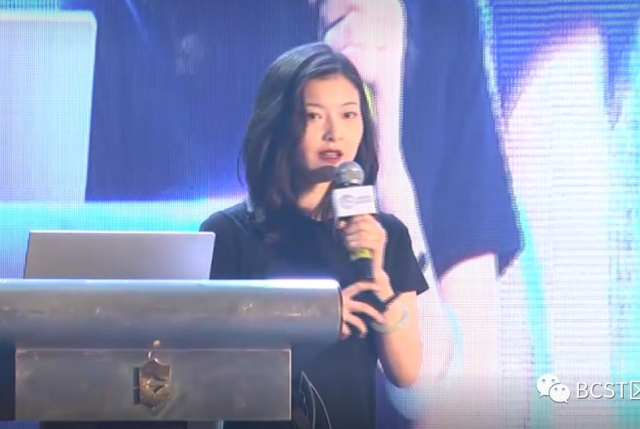 Get the latest insider information and updates on BCS’s cryptocurrency trends, mixed-reality e-commerce dApp progress, public chain development, events & social gatherings, and other related blockchain news. 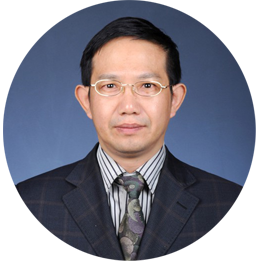 During the forum, the CEO of Blockchain Store Co., Ltd., Ms. Yukun Ye mentioned that the blockchain should truly be a real contribution. Complete AR & VR blockchain e-commerce solution, ready for business. 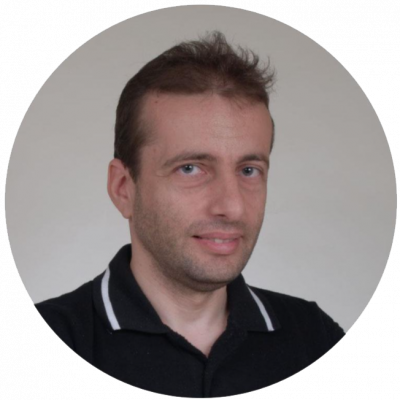 The entire BCS team has collectively more than 50 years of programming experience in various languages, with many amongst us who already have previously worked on developing dApps. Together with OpenAR – an AR & VR research and development department established by Dr. Kongkiat at Chulalankorn University of Thailand – we strive to revolutionize e-commerce as you know it. We at BCS have a very clear vision on what we want to achieve and how to achieve them. After a lot of careful planing with experts in each individual field, we put together the following roadmap. Begin BCS dApp architecture design & develop BCS smart contracts. Begin development of BCS mixed reality (MR) and virtual reality (VR) cross platform application. Publish BCS smart contract’s source code to the public - Github. 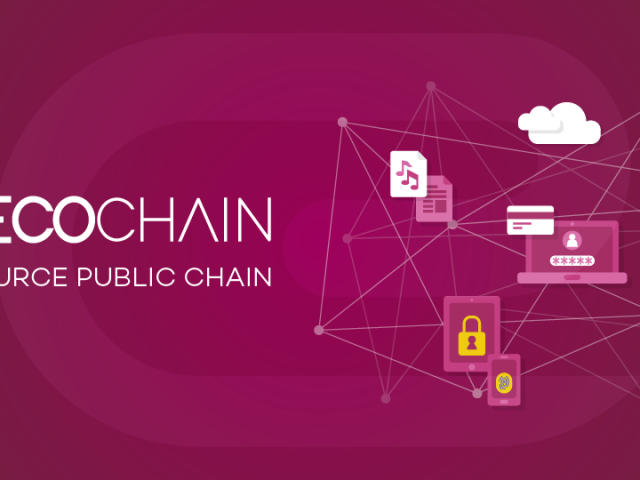 Begin research on BCS’ fully decentralized public chain – ECOchain. Complete the design of architecture of ECOchain. Publish initial source code for BCS' public chain: ECOchain on Github. Present initial BCS virtual reality dApp demo. Official launch of BCS fully decentralized public chain named ECOchain. Release BCS virtual world dApp beta version. Open to public registration. Open first virtual reality real estate auction to the public for bidding. Begin BCS mixed reality (MR) advertising industry community spinoff. Begin BCS mixed reality (MR) entertainment industry community spinoff. Begin BCS virtual reality (VR) assets spinoff. 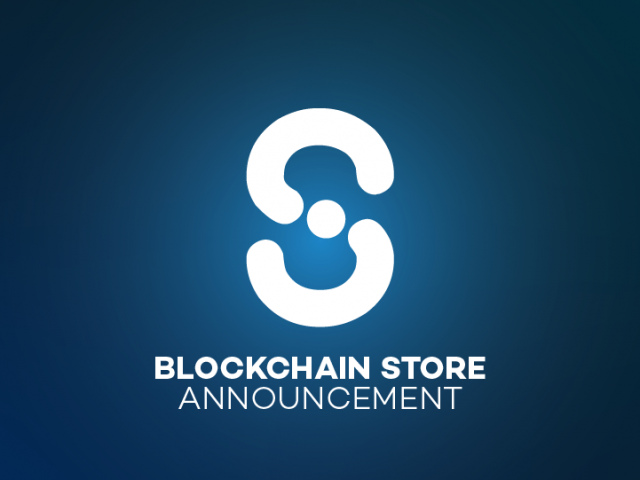 Have any questions or remarks regarding Blockchain Store? Drop as a line by filling in the form below.